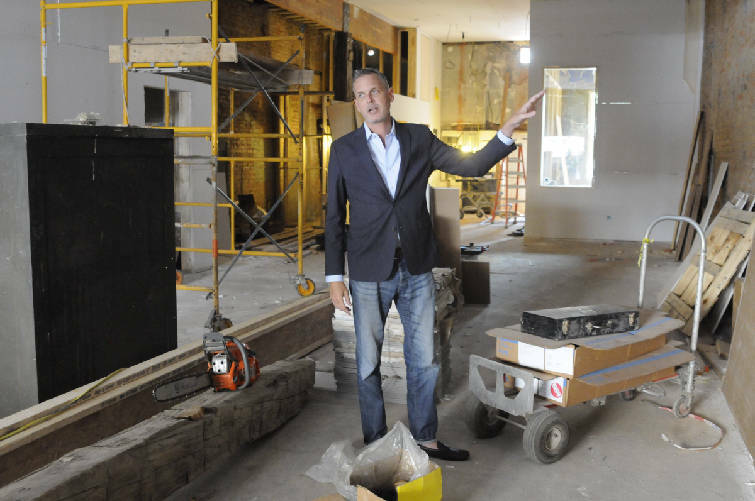 Christian Rushing talks about the new offices of his Chattanooga Design Studio amidst construction inside the former Cooper Office Supply on Cherry Street. "This is a real chance to step up our game and revisit the principles that made us such a poster child for good design in the past," said Christian Rushing, a long time city planner who will head the new Chattanooga Design Studio. "One of the great things about the old studio is that it helped take the community's ideas and made them visible and put a vision behind them. The role that urban design has played in Chattanooga's growth and re-invigoration over the last three decades cannot be overstated." 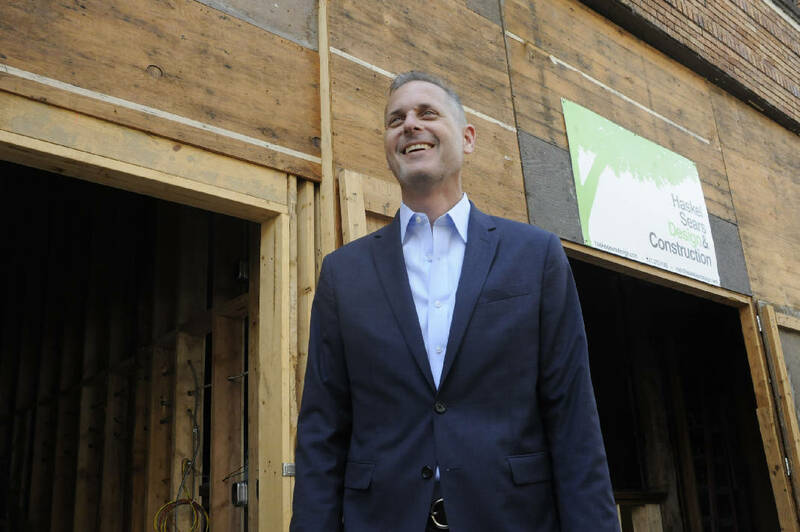 Stacy Richardson, chief of staff to Mayor Andy Berke and another one of the board members, said the studio "will be a critical advocate for high-quality urban design. The Design Studio, which is initially funded by grants from the Lyndhurst, Benwood and Hand foundations, will be staffed by Rushing along with Roy Wroth, a local urban designer with more than 20 years' experience, and Ryan Sandwick, an urban designer from Los Angeles. The studio is already a part of the stakeholder team working to design the new Miller Park and Patten Parkway for the city. But most of the studio's work will be to facilitate building and open-space designs and to advocate for better urban design.